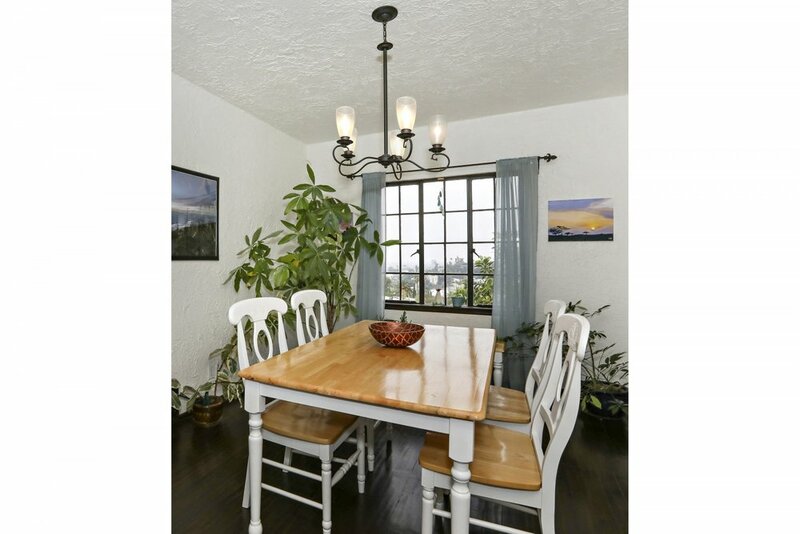 Romantic Silver Lake original with views and unspoiled character! 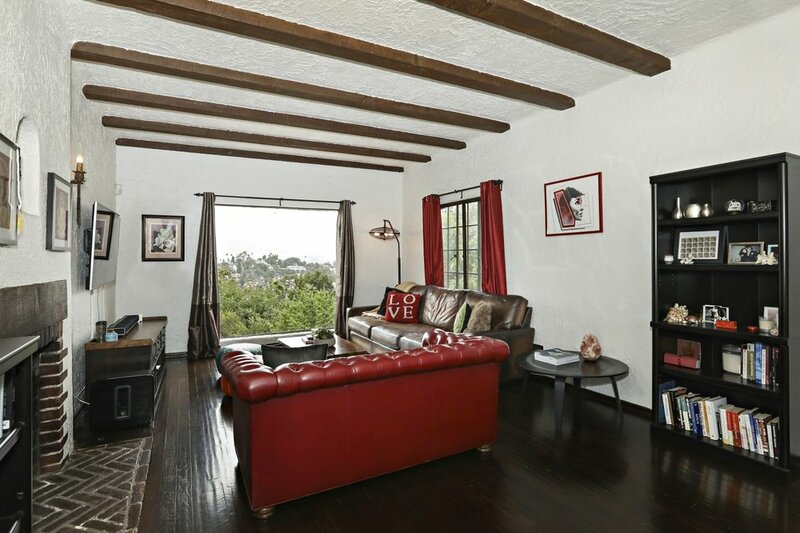 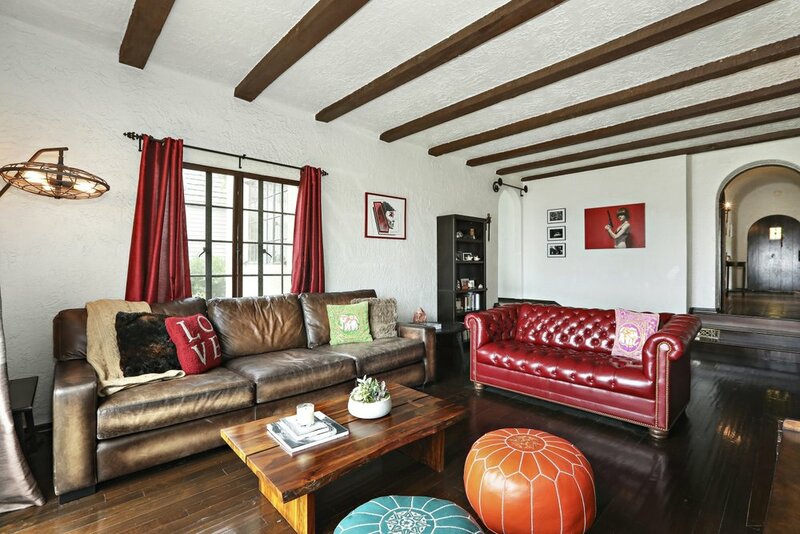 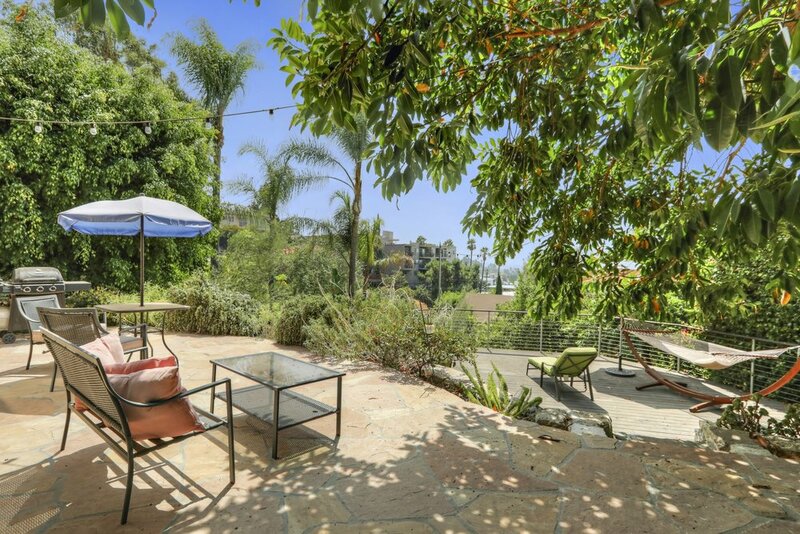 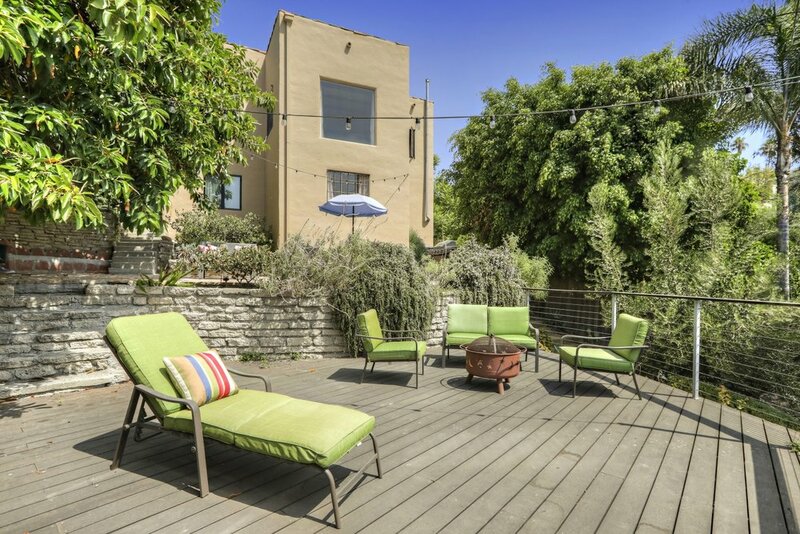 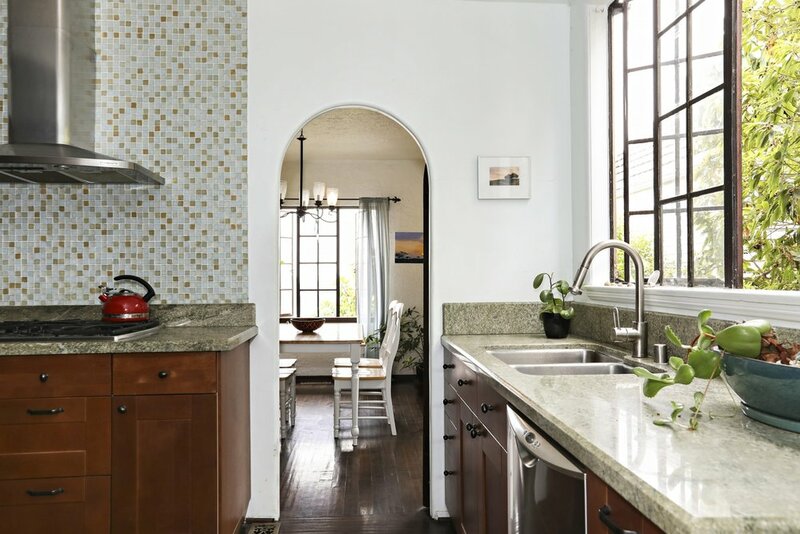 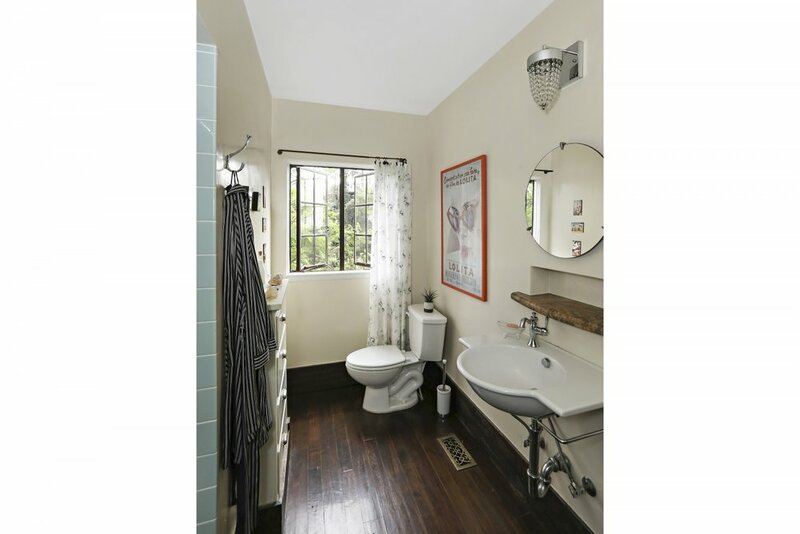 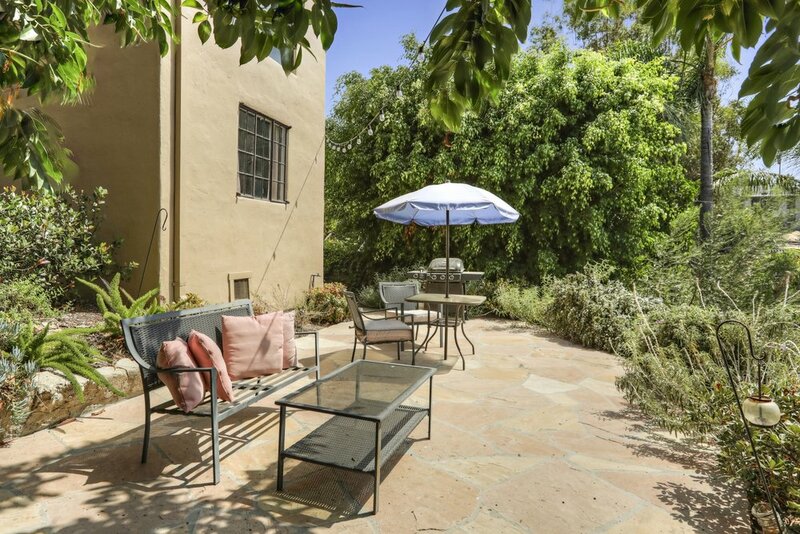 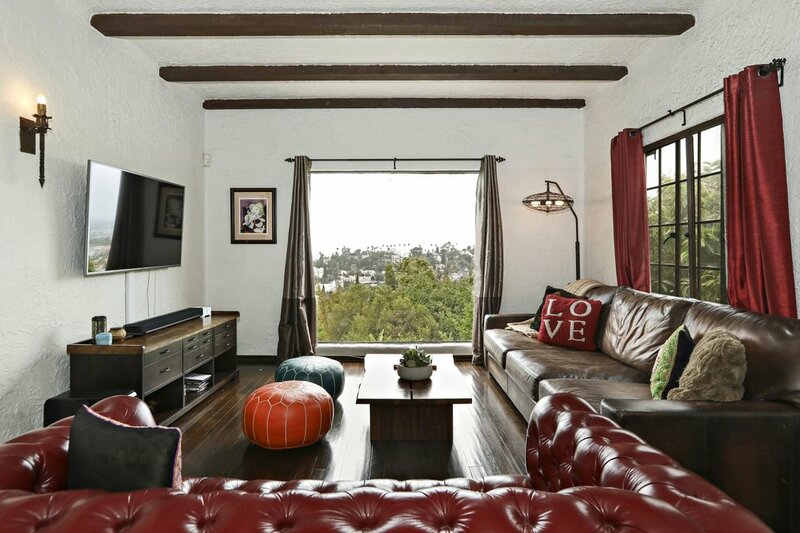 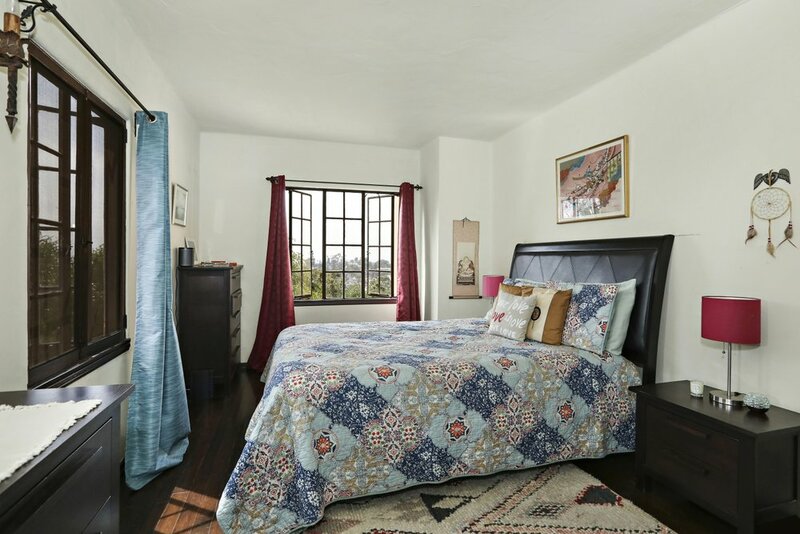 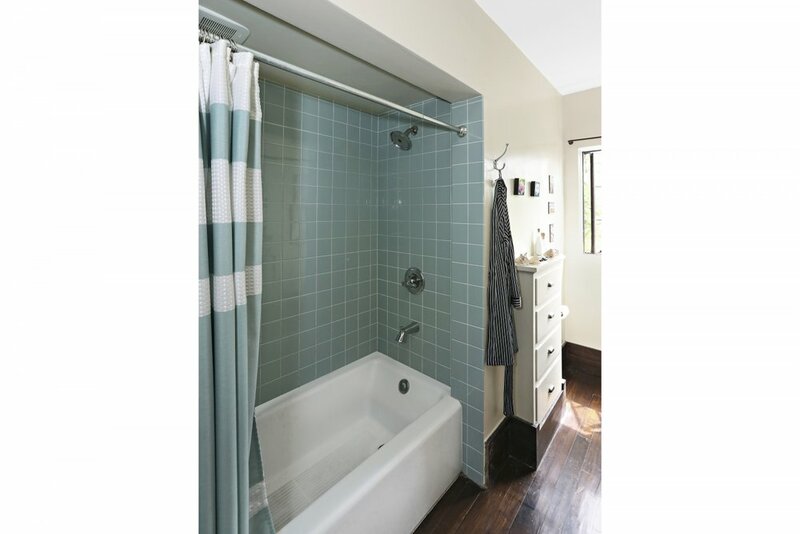 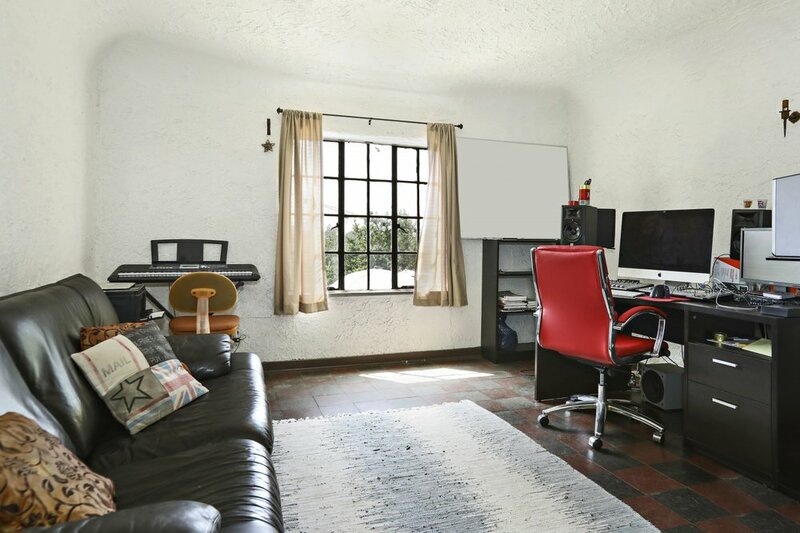 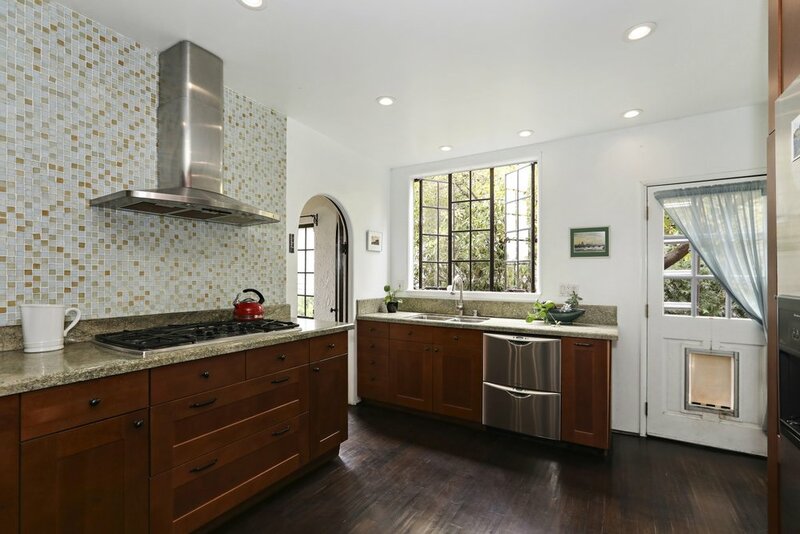 This 1926 character Spanish sits high atop Silver Lake with sweeping views of the city below. 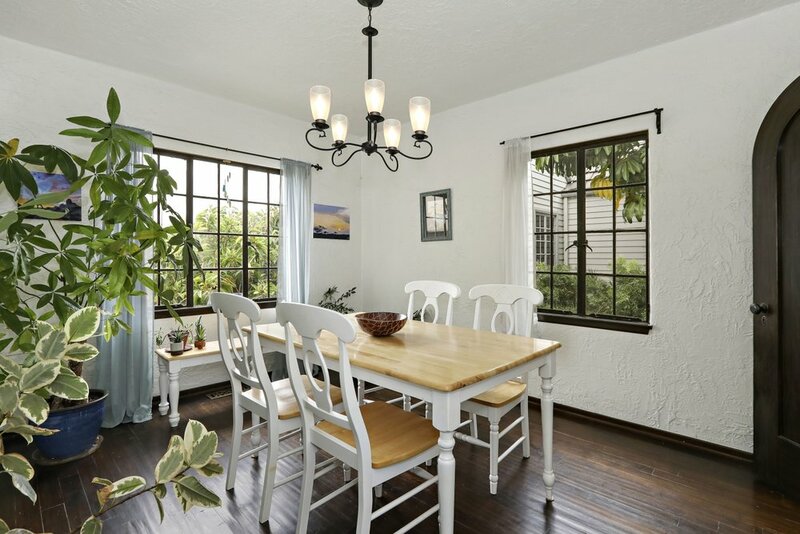 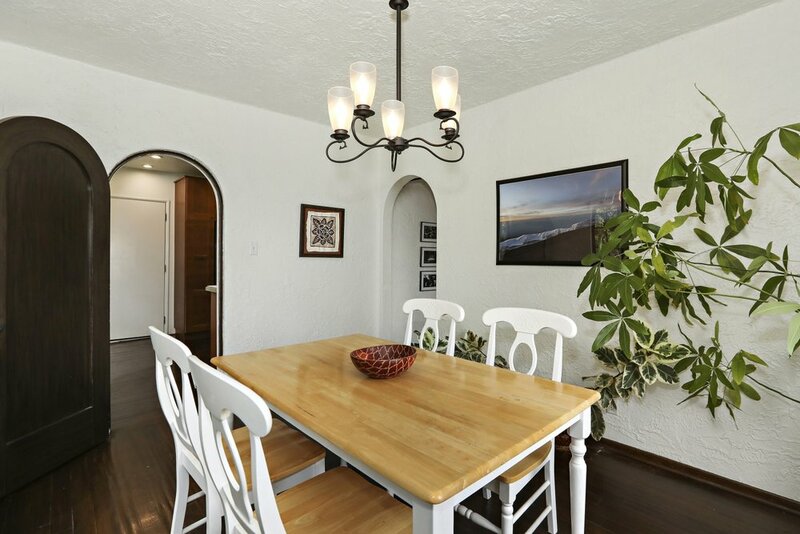 The home features period details throughout, an updated kitchen, updated plumbing & electric and a new foundation. 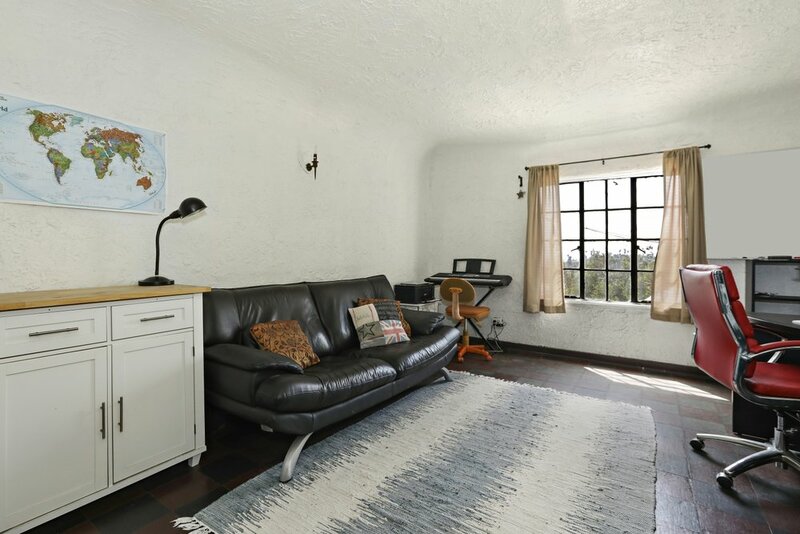 Upstairs are two bedrooms and one bathroom, a formal living room with a high, wood beamed ceiling, a dining room and kitchen. 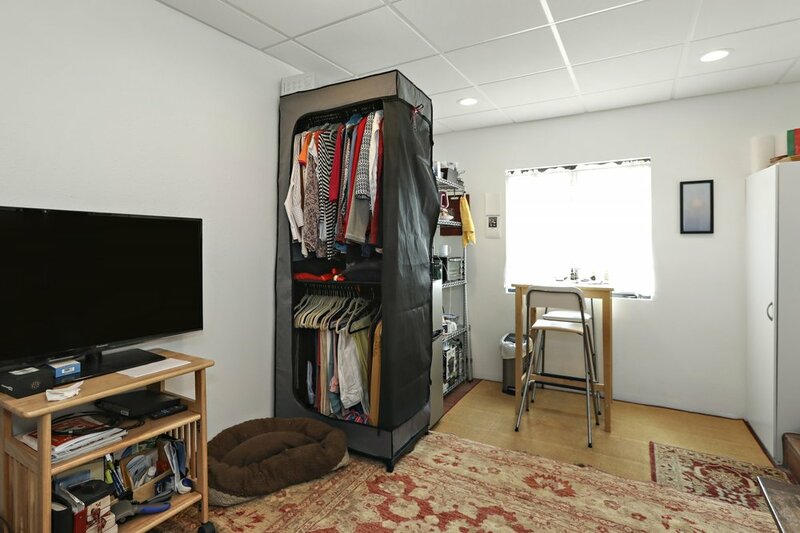 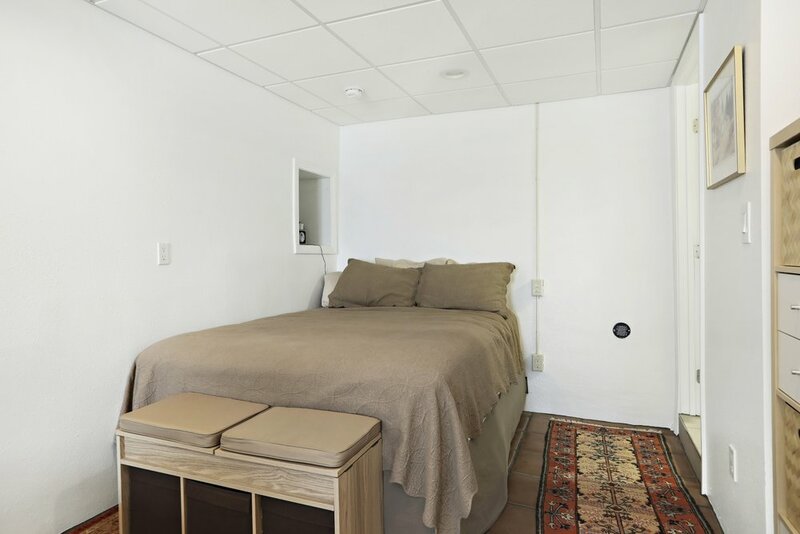 The downstairs, which is accessible from the main floor and also from its own private entrance features a one bedroom, one bathroom suite with a large bonus room. 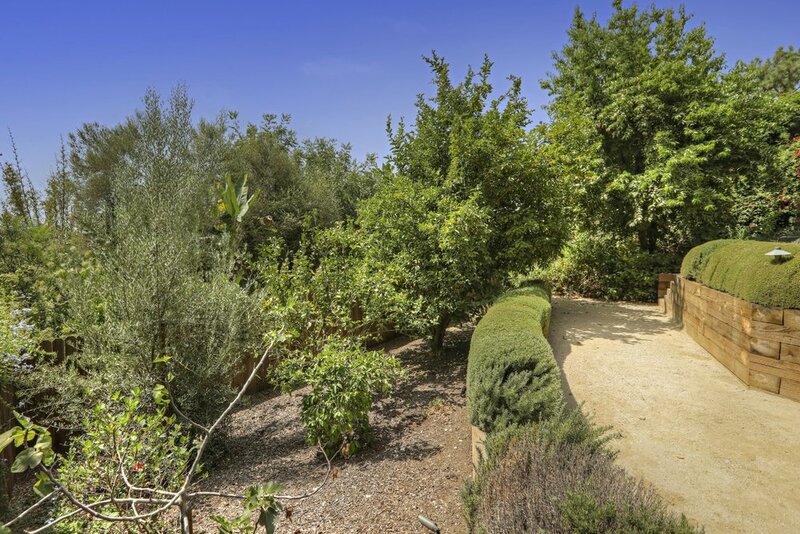 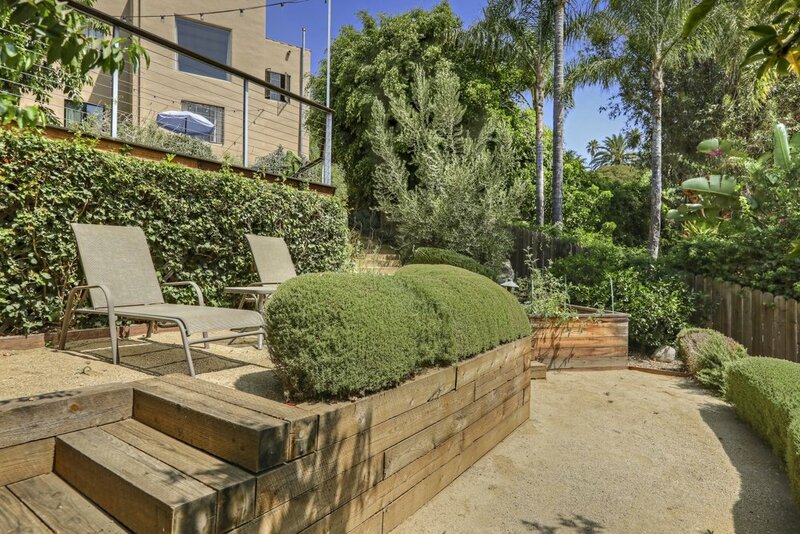 The gently sloping backyard has been terraced and beautifully landscaped. 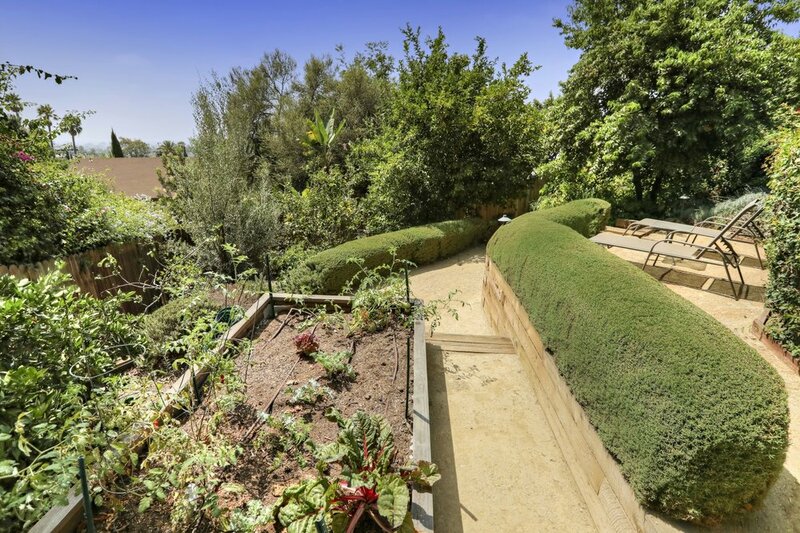 Wonderful outdoor living spaces have been created, surrounded by mature fruit trees and raised planter beds. 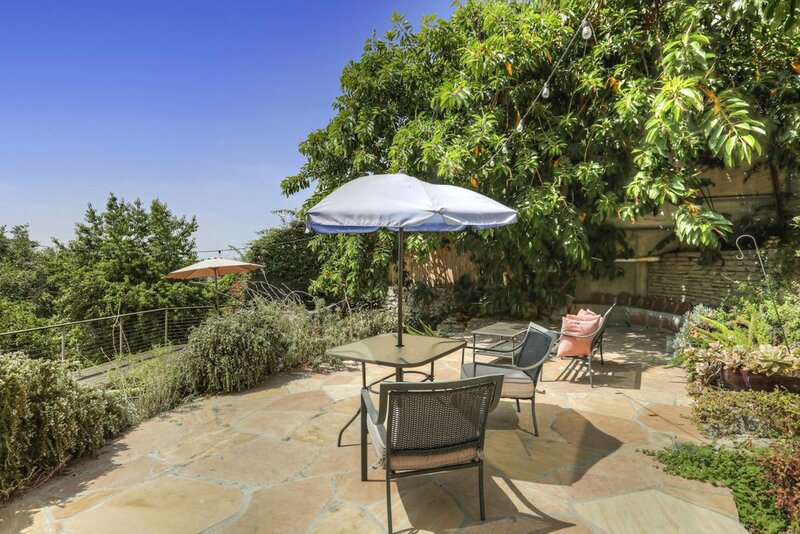 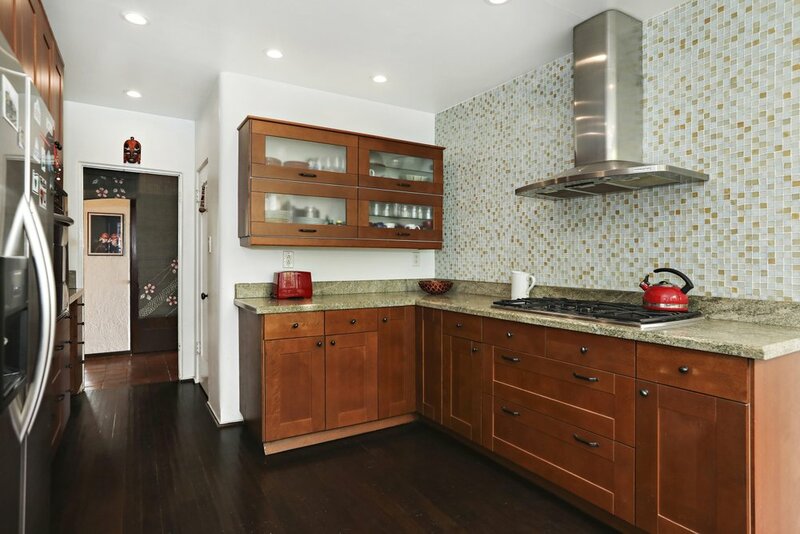 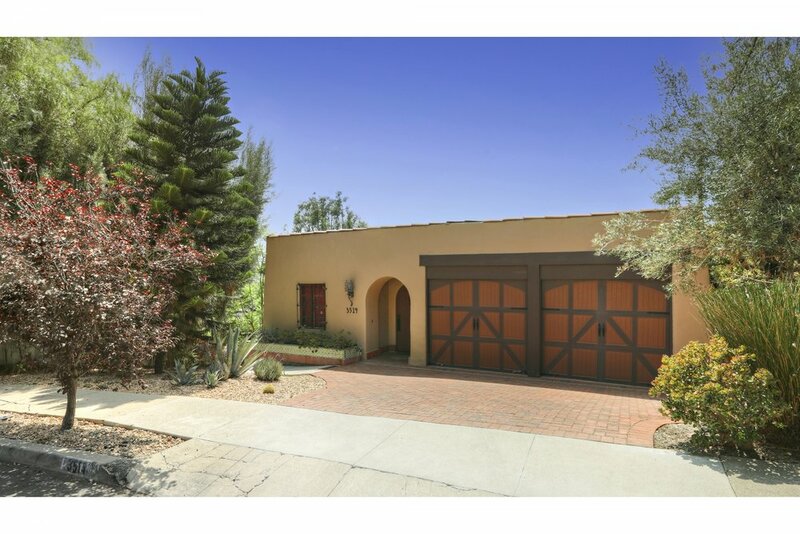 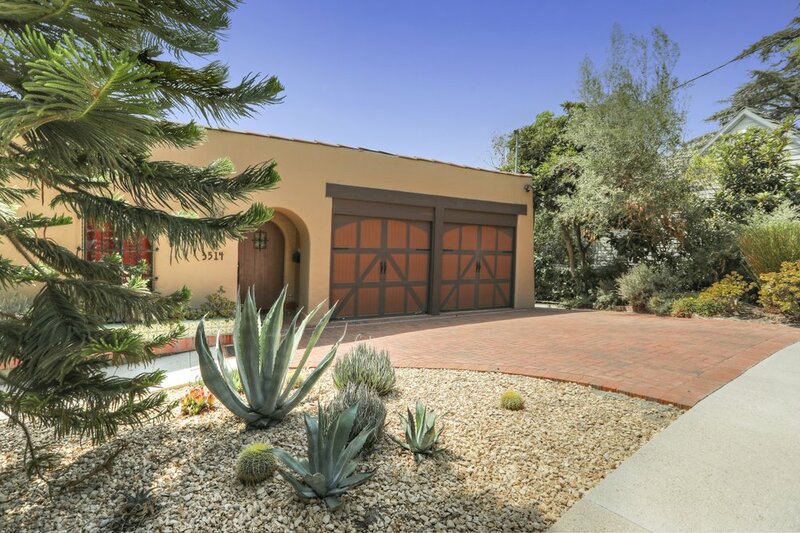 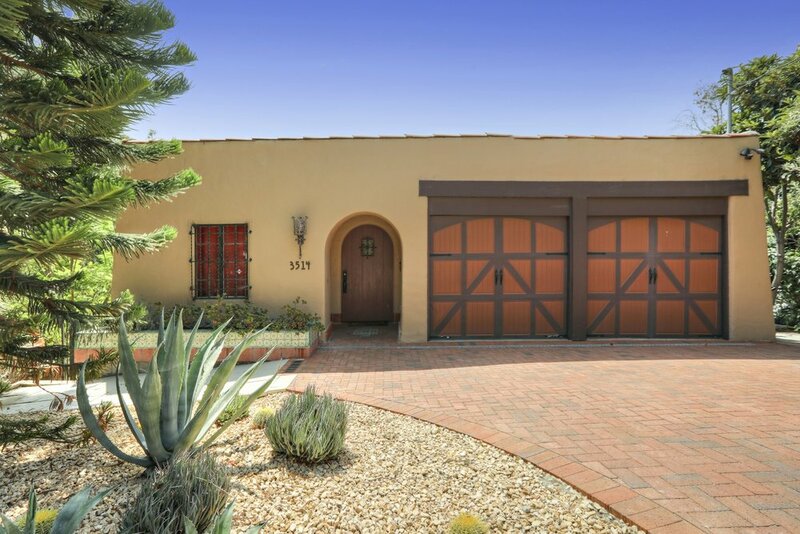 For more information or to schedule a private showing, call (310) 991-3808 or send a message here.